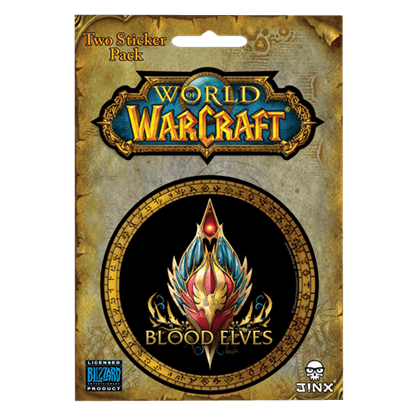 The Warcraft universe first came into being in 1994, and since then has expanded to the massively popular MMORPG World of Warcraft with expansions still yet to come. Players can choose their character from various fantasy races, including dwarves, orcs, humans, and elves, and pick to align themselves with either the Alliance or the Horde. Members of both factions are sure to find something to love at Superheroes Direct. 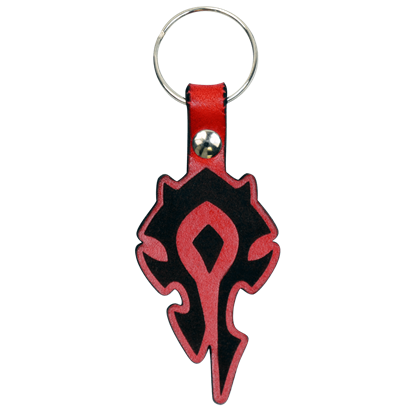 Our POP figures make great collectibles, while we have also added replicas and scale figures representing characters from the Warcraft film perfect for decorating your home. The Priest and Paladin robes, as well as our other World of Warcraft accessories, are the perfect way to incorporate your love for WoW into everyday life, and our assortment of t-shirts are great for declaring your allegiance, dungeon role, class, or even just showing off your favorite character. If someone loves something, they want a little bit of it in everything they do. 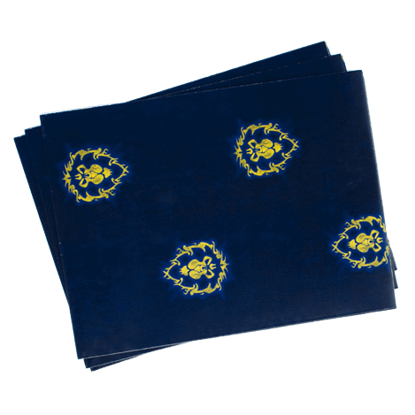 This Alliance World of Warcraft Wrapping Paper allows you to hide a gift behind colorful paper that is certain to appeal to that special Warcraft gamer. When it comes to playing an online game, it is important to know your role. This Damage Per Second Dungeon Role T-Shirt features a clearly defined graphic that will let everyone know what role you play if you are invited into the party. Nature is not without its guardians, and the most fearsome of which are the Druids. 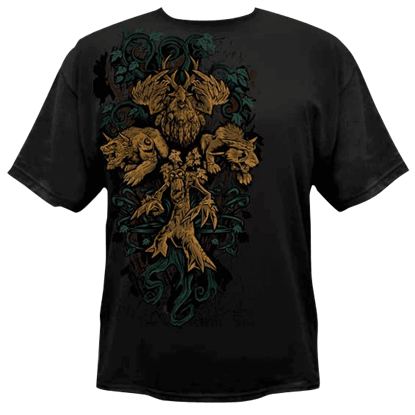 This Druid Legendary Class WoW T-Shirt is a garment that features a large glyph that shows off the many forms that a druid may take during their life. The glyph might be faded, but it is still there. 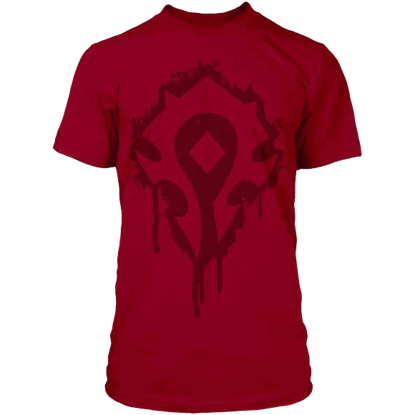 This Horde Crest WoW T-Shirt is a vibrant red tee that shows off the symbol of the Horde, making it a perfect garment to wear for any World of Warcraft player to show their allegiance. If someone loves something, they want a little bit of it in everything they do. 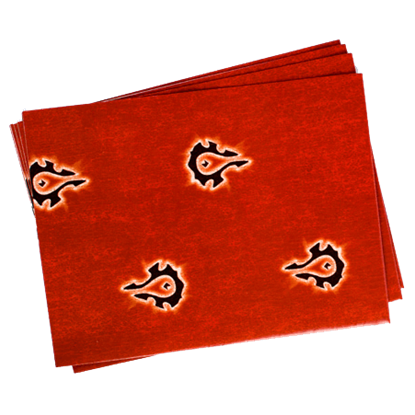 This Horde World of Warcraft Wrapping Paper allows you to hide a gift behind colorful paper that is certain to appeal to that special Warcraft gamer. It is best to get the young ones started in their class early, that way legendary status can be quickly achieved. 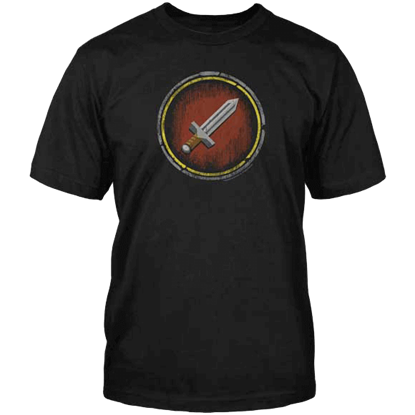 For the youth who prefers to skip all the training, they could always wear this Hunter Legendary Class WoW Junior T-Shirt! It is best to get the young ones started in their class early, that way legendary status can be quickly achieved. Of course, for the youth who prefers to skip training, they could always wear this Mage Legendary Class WoW Junior T-Shirt! All have reason to fear a mage who has mastered fire, frost, and arcane power. 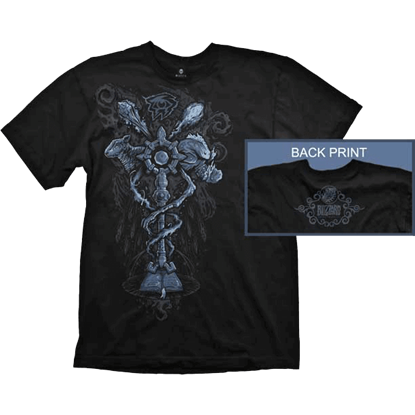 This Mage Legendary Class WoW T-Shirt is a garment that features a large glyph that shows off the staff and spells that make a mage so powerful. Our cause is just, and our hearts are true. 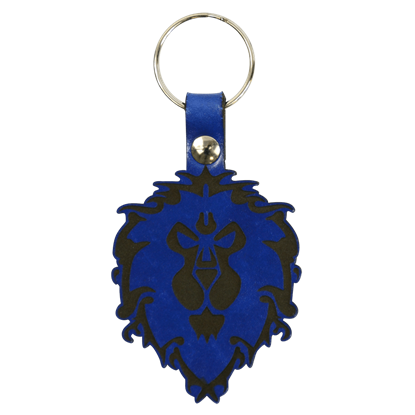 The glorious champions of the Alliance will show no fear against any odds. 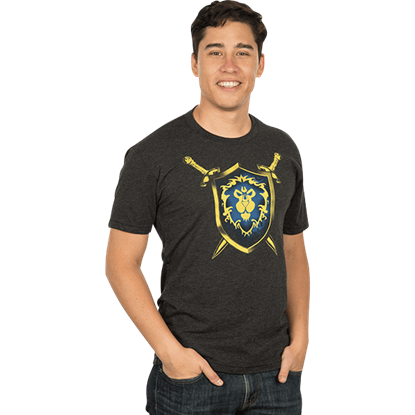 Show your game affiliation by wearing the Mens Premium Warcraft Alliance Coat of Arms T-Shirt.